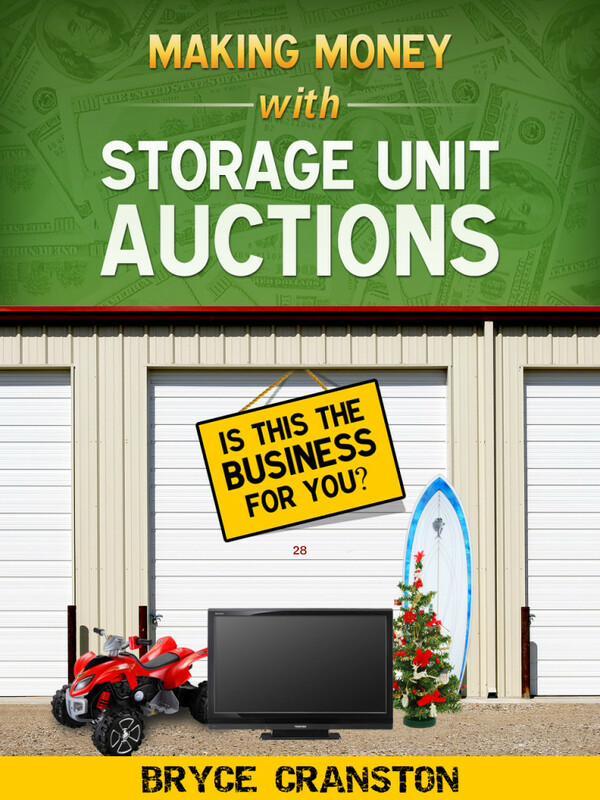 Are storage unit auctions the business for you? This book can help you answer that question. Storage unit auctions are tailor made for people who love being “out there” looking for the next great discovery and who enjoy the thrill of never knowing what they are going to find. It is a bit like treasure hunting – and there are treasures to be found – especially for those who know what they are doing. The book provides a fairly detailed overview of how the business works and what will be required to be successful. It is an excellent resource to help you decide if it is a business that you would like to seriously consider. Get a copy today and find answers to your questions!